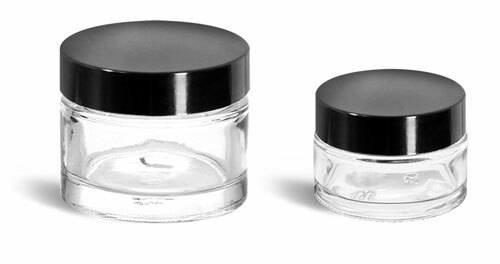 Looking for the perfect container for packaging skincare products and facial creams? 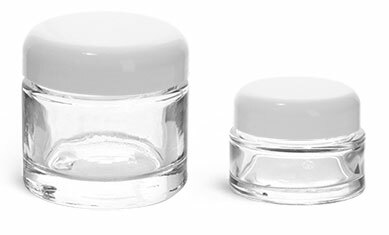 These 2.3 oz glass cosmetic jars may be a great option. 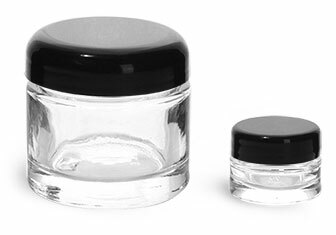 These jars are available with a variety of different caps making them able to suit a range of different needs and styles. Add a custom label to the side of the jar to make these jars truly one-of-a-kind.